You can find luck in Chaos. Watching this movie just after watching Law Abiding Citizen this is like a cup of very weak tea after a double espresso. The two movies are quite similar is several points, but this is just messy and uncoordinated with a sprinkle of luck - this is Chaos. 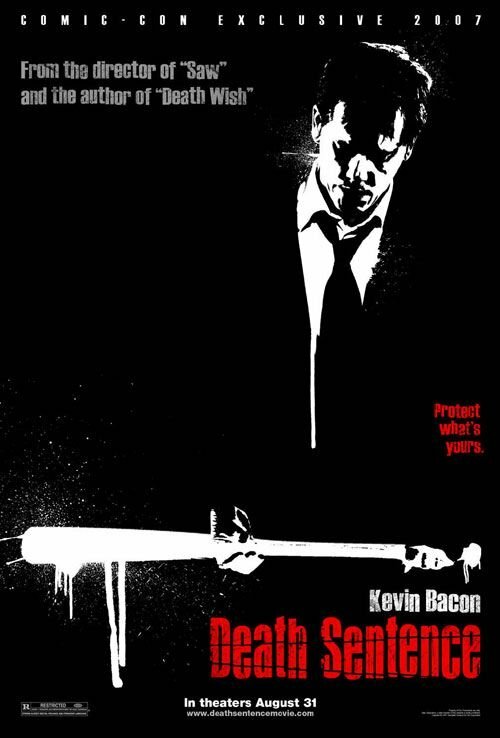 For some reason I have never liked Kevin Bacon - despite his tasty last name. I must however admit that his acting in the first part of this movie is rather good. He does a good job conveying his emotions in a way that is clear but not over the top. Well done. The action parts seems a bit more awkward for me. I do not think this is his genre of movie. If you like easy gun fights (especially with shot guns), gang related crime or similar, this might be something for you, but to be honest, I would recommend you finding some other movie. If you have not seen it, try Law Abiding Citizen.